Ordered this chess set on Thursday arrived to day. 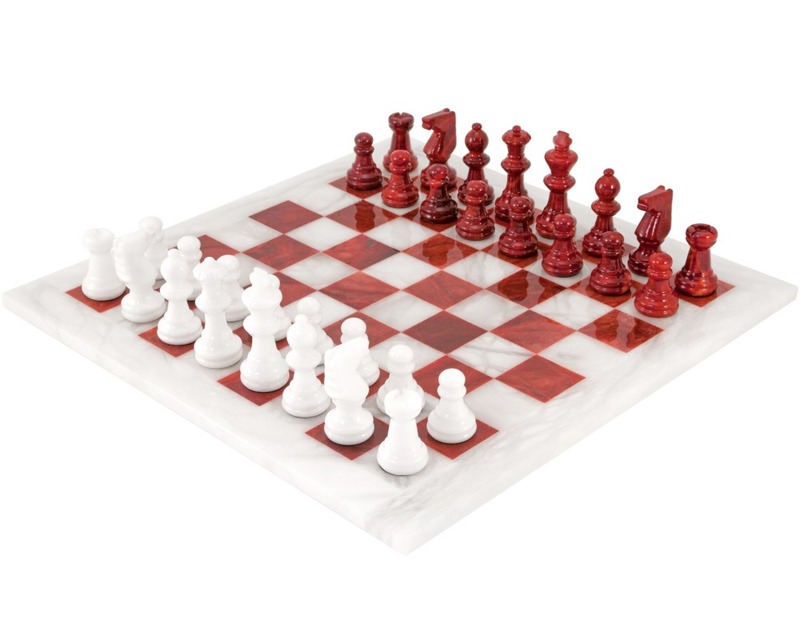 Super fast delivery, and what a lovely chess set, great quality, it is a present for my son's birthday, which I am sure he will love. The red and white really looks well. Many thanks for an excellent product.